Both Residential And Commercial Properties. Work As Well As Decking And Painting And Decorating. Will Measure Up And Get Back To You With A Quotation. Established in central Cornwall, H & R Windows can cater for all your double glazing requirements, in either uPVC or Aluminium, supply and fit or just supply. H & R Windows would like to think they provide you the customer with the best products available. We pride ourselves in genuine customer satisfaction in everything we do in your property. You can be confident that our fitters are monitored to ensure they are highly skilled, efficient and dedicated to total customer satisfaction as they are employed by the company. H & R windows now offer trade and supply on all our windows and doors. We can get it made to fit and we also offer a local delivery service. If you require any of our products on a trade only basis, do not hesitate to contact us. 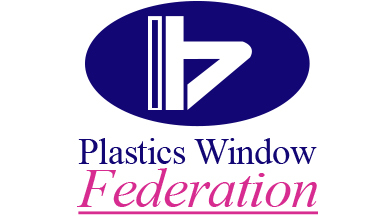 A member of the team will be happy to help you with whatever requirements you need from your windows and doors. We can have them made to measure and ready to be shipped with a very quick turnaround. Established in central Cornwall, H and R Windows can cater for all your double glazing requirements, in either uPVC or Aluminium, supply and fit or just supply. 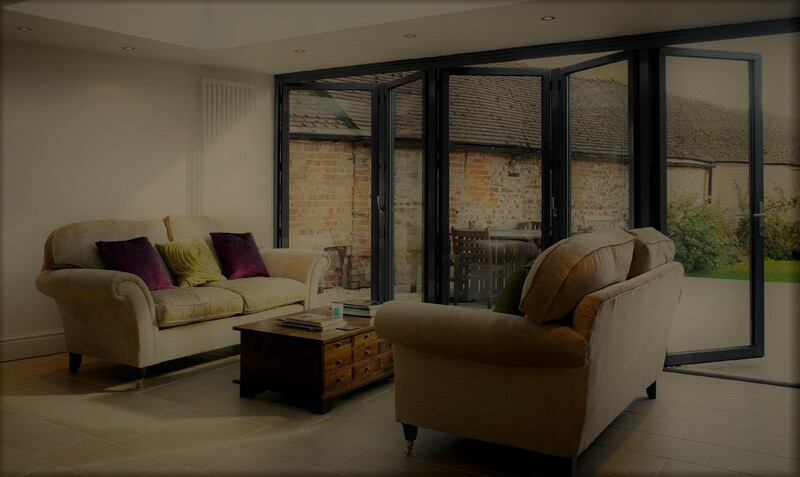 H and R Windows (a trading style of Speedy Windows Ltd), is an Introducer Appointed Representative and provides a pure client Introduction through Improveasy Ltd., a company registered in England and Wales (Co. Reg. number 7807352). Registered Office: Manchester Business Park, 3000 Aviator Way, Manchester M22 5TG. The firm is authorised and regulated by the Financial Conduct Authority (FRN 708623). The firm is authorised as a Lender (limited only to green deal finance plans). It also acts as a Broker, not a Lender, and offers credit facilities from a panel/one lender. The credit is subject to application and status.